For the love of self-expressionism!  ​​So What is Art Journaling? It's raw self-expressionism; where words dance with colour and imagery to describe your journey through life in the privacy of your very own art journal. 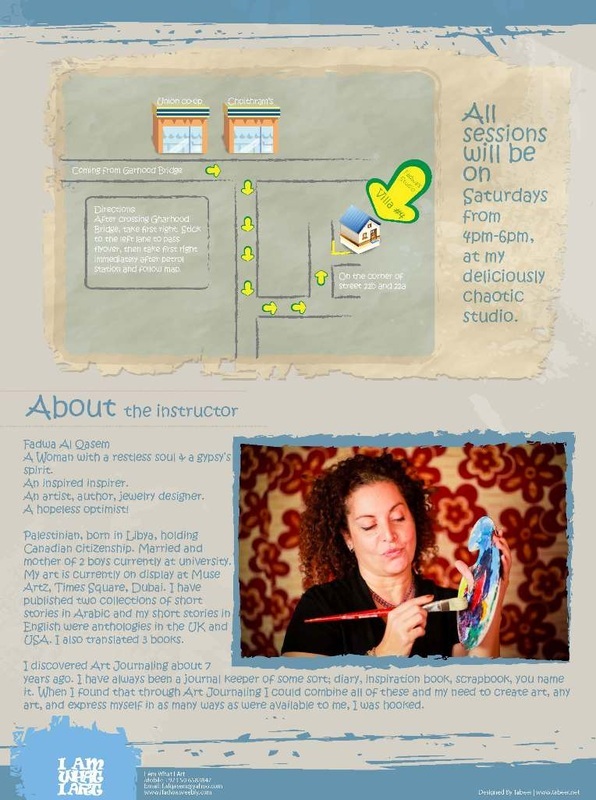 Have a look at what you're learn at my art journaling sessions, plus get a peak into my deliciously chaotic studio here, read what others have to say about it here, and check out their work here. Costs: Dhs.200 for general public / Dhs.180 for Hunna Sisters / Dhs.150 for Hunna members. Price includes all art materials and instruction - except the journal. 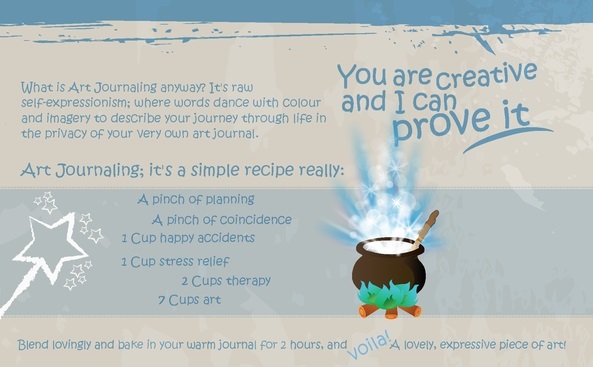 ​PLEASE BRING YOUR OWN JOURNAL - as this will be yours to refer to and create more pages in future sessions. Dear Juicy Creative Spirits, if you'd love to subscribe to my weekly newsletter to receive inspirations to keep your mouth watering and heart singing, just let me know.